In addition to reading the information posted by other users at tellows, we recommend trying telephone directories as some companies or people may have provided their information to public listing. But as we know, it’s not in all cases. Since the information provided on telephone directories can vary, it is always advised to use multiple resources to gain accurate results. If the phone number is listed in one of these directories, there is a real chance of this number belonging to a serious entity. If you know any information regarding the caller’s company, you can search for the company’s information on this website. The website gives you information whether the number that called you belongs to the mentioned company and if the company truly exists. 118118 offers a telephone directory where you can search phone numbers of any company in the UK. Using the advanced search, all you have to do is insert the phone number and see if the number is from a certain company or service in the UK. If you still have not found any information regarding the phone number 01484216985 and if there are still no comments or ratings posted by other tellows users, then you can be the first to contribute by rating the number on the page to 01484216985. The information you provide might help other users to know whether this phone number is trustworthy or not. Möglichkeit 2: mobile Rufnummer bei Mobilespy orten – Die Ortung verlangt allerdings die Zustimmung des Inhabers der Telefonnummer! Jetzt Handy Orten! How can i know if someone offers new information to a phone number? 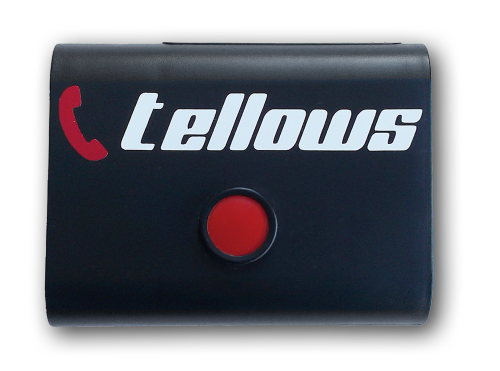 We offer you a free tellows email instant notification to stay up-to-date as soon as a new comment on this number has been posted. This allows you to communicate and compare with others your experiences with the caller. Learn more on email feature on the tellows blog. If you would like to share your experience with your friends join us on Facebook. Additionally, once a phone number is rated with a tellows score of 8 or higher, thus highly untrustworthy, you may utilise the Facebook’s share option in our warning box to warn your friends against a dangerous number. 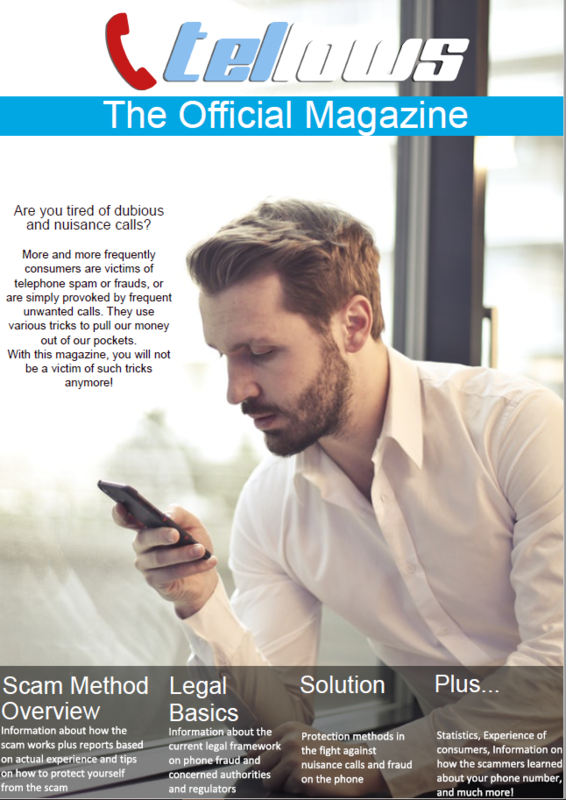 "Since having the tellows app, the number of useless calls has basically dropped down to zero"
tellows has gained years of expert experience with unwanted calls so that we can inform you of your rights. "It really surprised me how many different scams exist for both landlines and mobiles. Luckily, there are also people who are on the side of consumers. Thank you tellows for the educative and revealing magazine!"